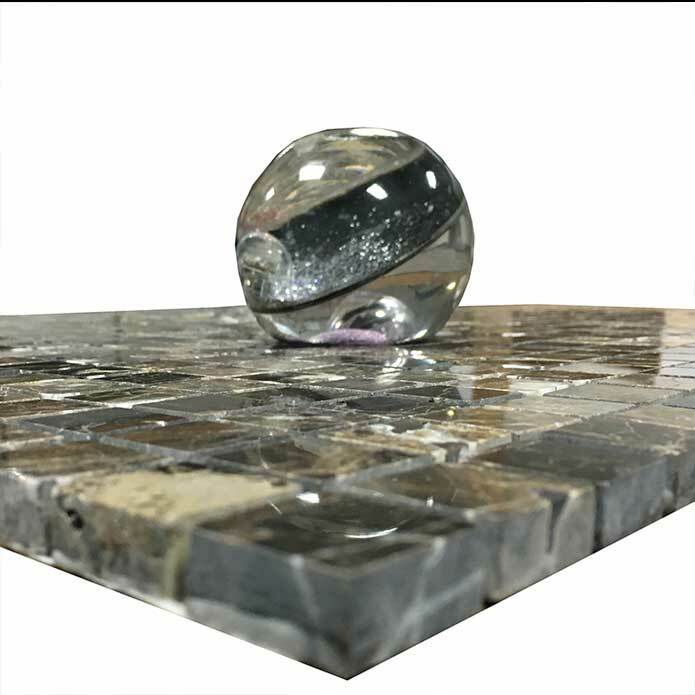 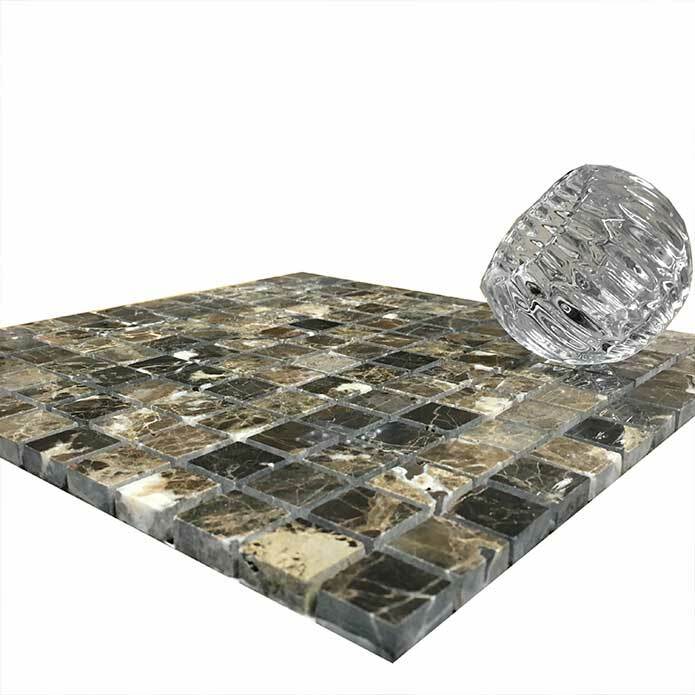 Create a decorative look on walls by choosing these marble mosaic tiles for your interior design. 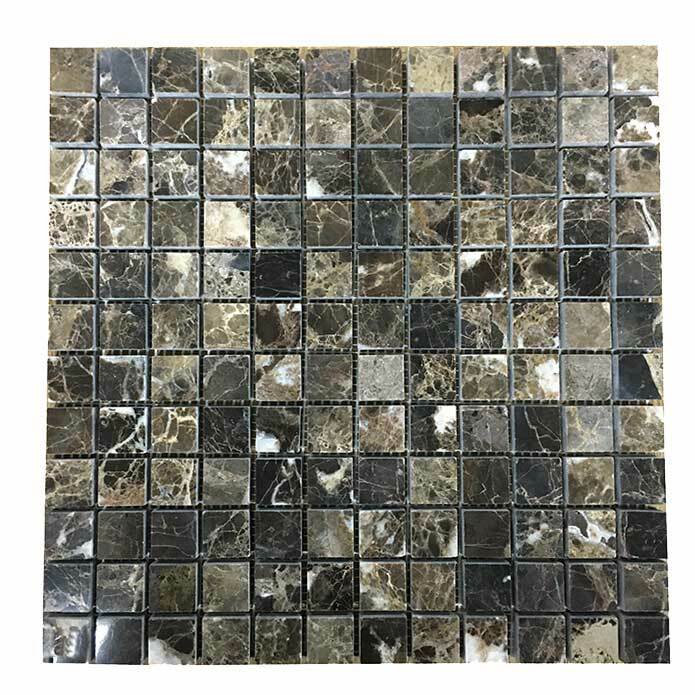 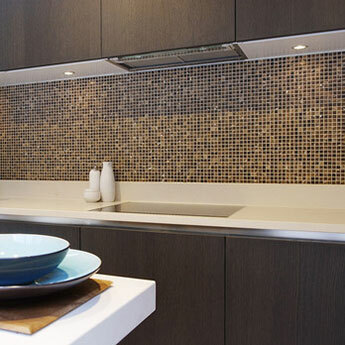 These square mosaics have a stylish look which comprises of a light brown colour and classic veined appearance, making them an excellent choice for a Kitchen backsplash. 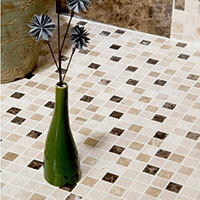 You can incorporate these tiles within your Bathroom design by using them as part of a trendy border. 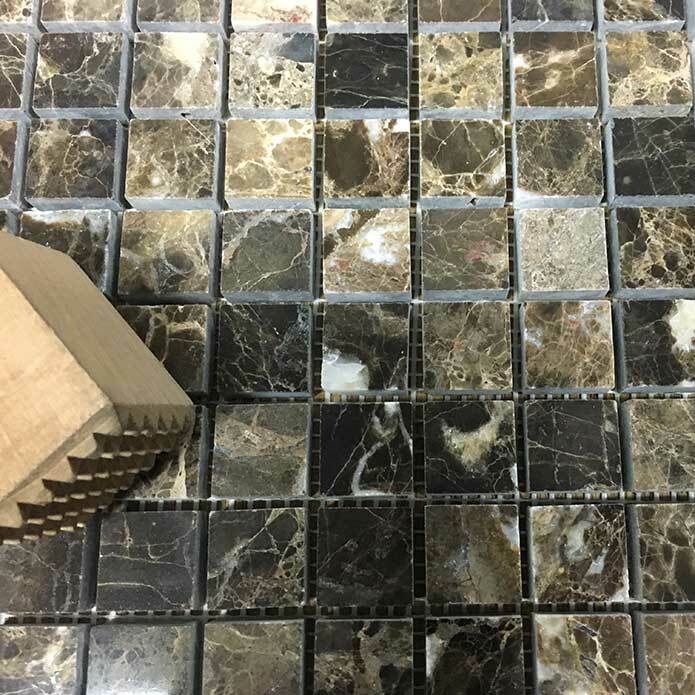 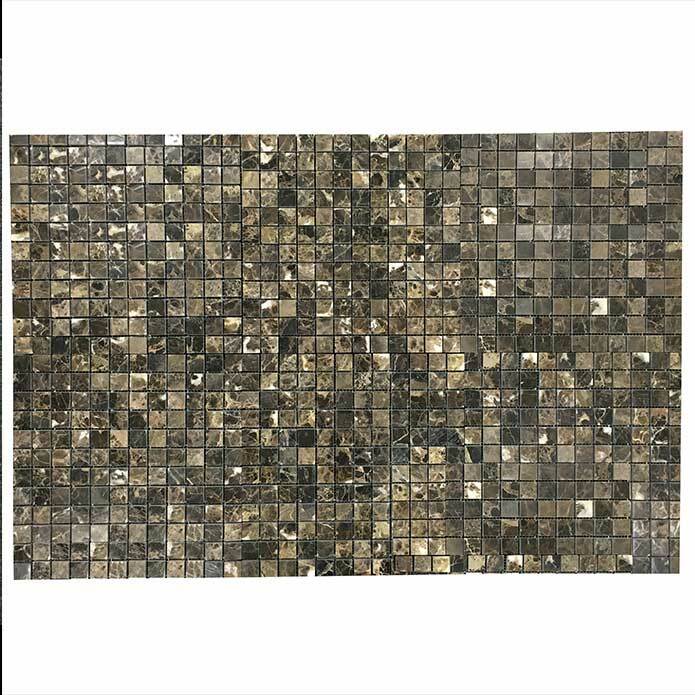 These mosaics will complement standard format tiles in shower areas and above sink applications within contemporary layouts. 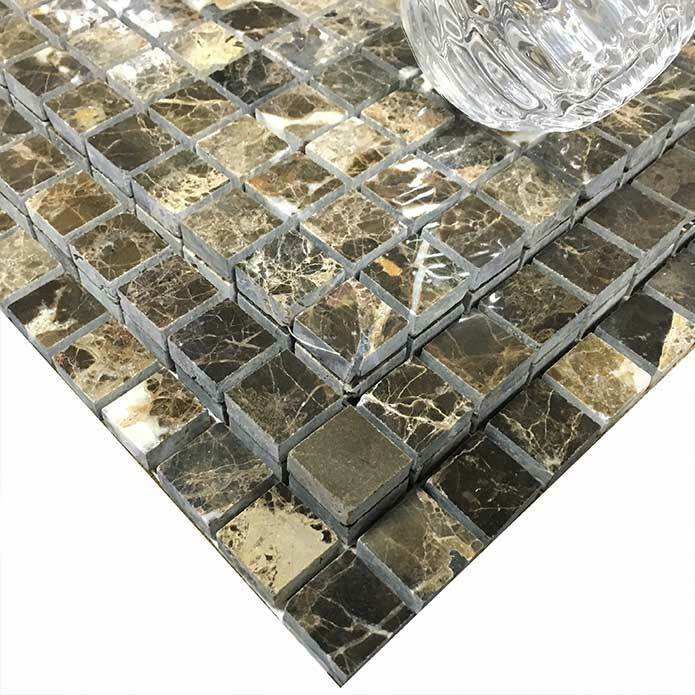 These polished natural stone mosaics provide walls with a unique character. 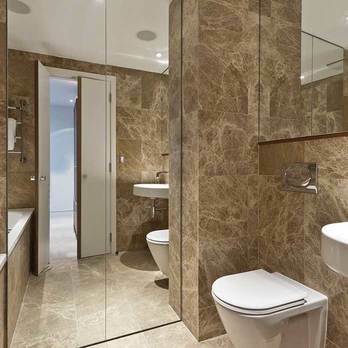 The light brown colour ensures they match with other popular shades including grey, cream and white. 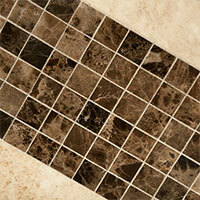 You can order a sample of these mosaic tiles for a closer look.